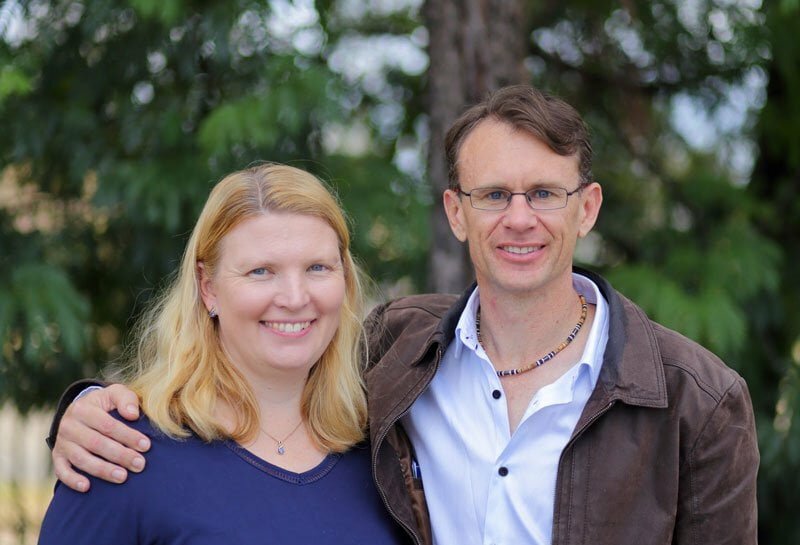 Gavin & Cathy grew-up near Parramatta, and started following Jesus in their teenage years. Together Gavin & Cathy have a passion for building the local church. Cathy is a doctor working part time as a Medical Educator. Gavin is equipped with a Ministry degree from Morling Theological College, as well as a Business degree. 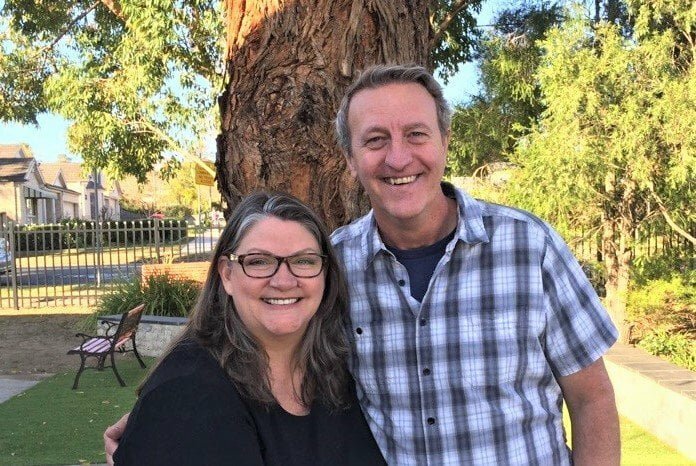 Having founded Parramatta City Church in October 2016 in their lounge room, they have over 12 years of experience in pastoring churches in Newcastle and Western Sydney, including Church planting in the Blue Mountains. 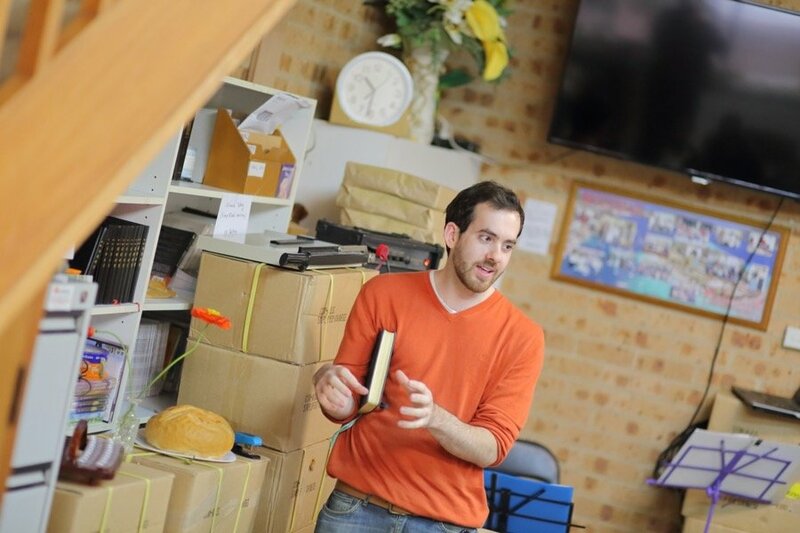 Daniel is in his 20s, lives in an apartment on the Parramatta River and has a desire to glorify God in all that he does. Having studied Animal Science and then a Diploma of Ministry he now works bi-vocationally as a School Chaplain and at Woolworths. Daniel loves to be creative and uses his giftings to edify the Church community in how he leads the Sunday services. Jason and Cindy are cross-cultural workers with WEC International. They desire to see God’s family grow and His kingdom come on earth. Jason comes from non-religious background while Cindy grew up going to church. Together, Jason & Cindy enjoy sharing how all people, through faith in Jesus, can become part of the family of God, and can discover to become all that God created them to be. Jason has a degree in Cross-cultural Ministry and Cindy in Psychology and Intercultural Studies. 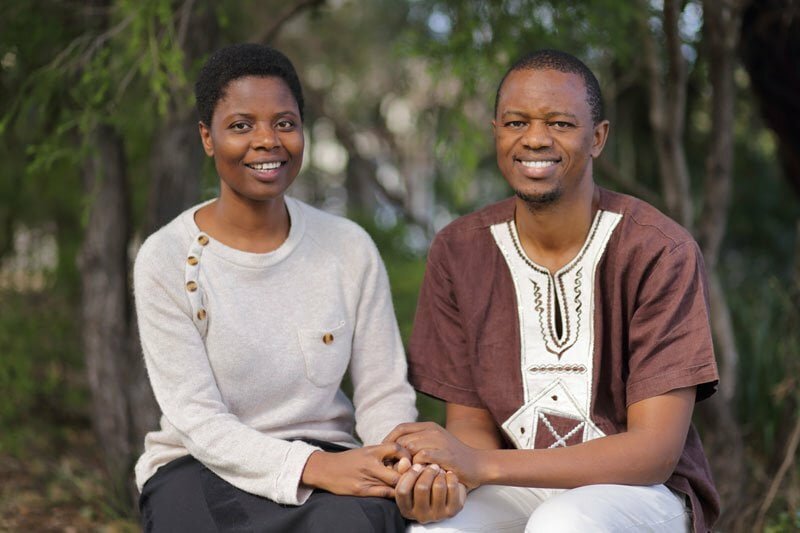 Makhosini & Norah grew-up in Zimbabwe, and started following Jesus in their university years. Together Makhosini & Norah have a passion for serving in the local church. By God’s leading and provision, they were married and came to Australia in 2014 with their 2 beautiful daughters and lived in Perth for 2 years before God opened a door for their relocation to Sydney. Norah is a technical officer in a public hospital. Makhosini is a Registered Nurse currently working in Aged Care, and studying at Western Sydney University. Heather currently lives in an apartment 5 minutes from Parramatta Station with her husband Glenn. Heather has a vision for everyone to feel part of a larger family who care for one another, and extending that care into the local community. Heather gave her life to Jesus aged 11. 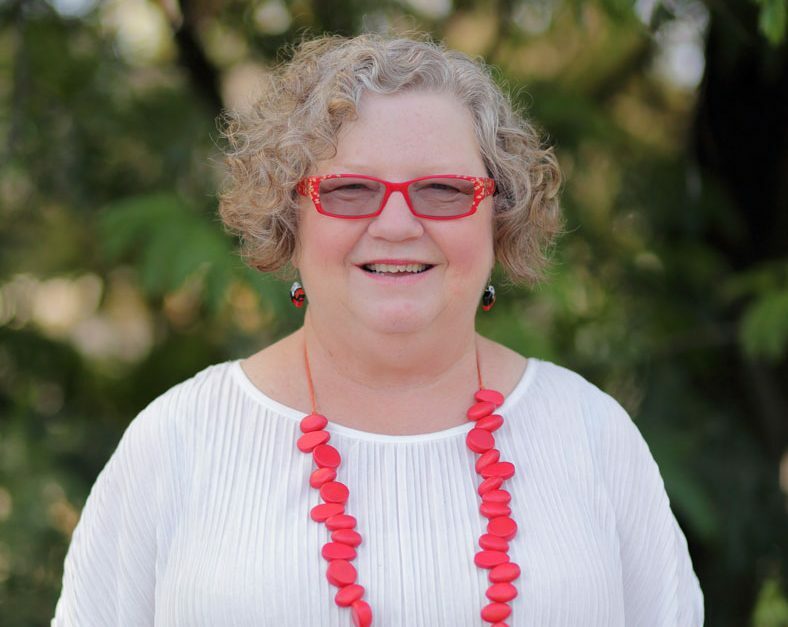 Heather is a Registered Nurse fulfilling a lifelong passion, and later completed a Graduate Diploma in Theology in Faith Community Nursing.